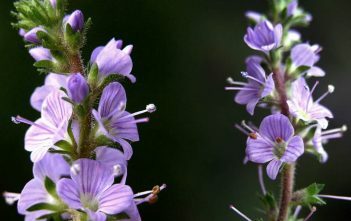 You are at:Home»Archive for "Veronica"
Veronica is the largest genus in the flowering plant family Plantaginaceae, with about 500 species. 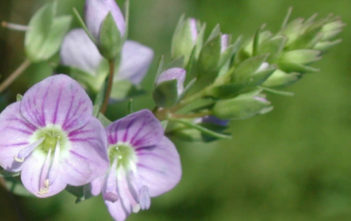 It was formerly classified in the family Scrophulariaceae. 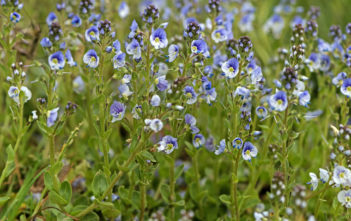 Common names include Speedwell, Bird’s Eye and Gypsyweed. Most of the species are from the temperate Northern Hemisphere, though with some species from the Southern Hemisphere.